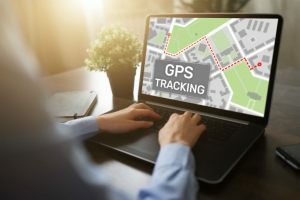 If you’re a hiking enthusiast who likes exploring new trails or knowing where you are at all times, you are probably a big fan of the GPS units. 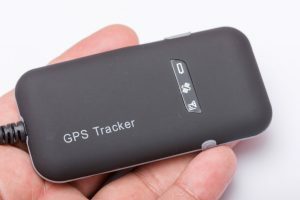 Hand-held GPS devices have some advantages in comparison to Smartphones and GPS watches, the main advantages being that the hand-held GPS devices are more durable and have a longer battery life compared to smartphones. 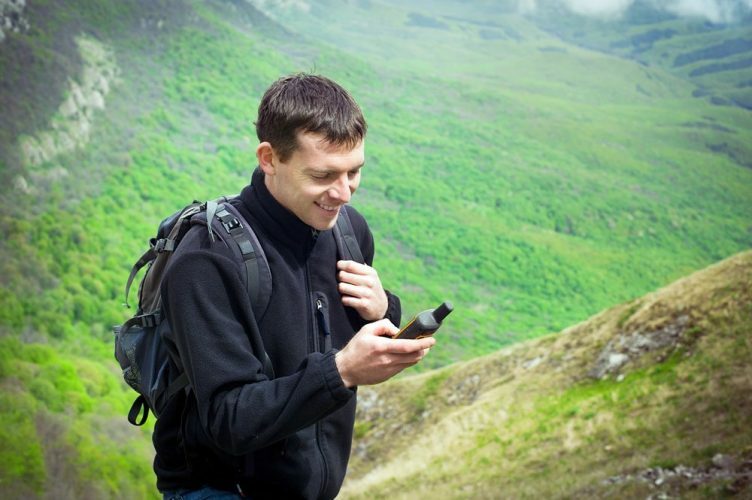 Hand-held GPS devices also have the advantage of being shockproof and waterproof. They are also equipped with powerful rechargeable batteries that can be replaced with standard batteries if recharging is not possible. 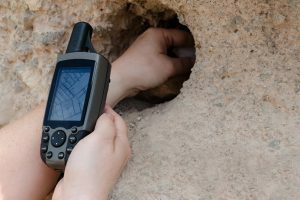 With all these different options available it is sometimes hard to choose the best GPS for hiking that suits your preferences and budget. 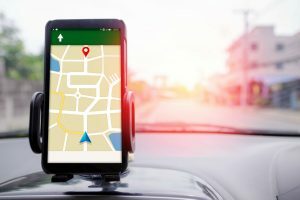 So this guide will show you some of the best hand-held GPS models available in the market that will suit your needs. Garmin Dakota 20 is a small and ultralight hand-held GPS device offering touchscreen navigation. A great bundle that includes everything you need for serious backcountry hunters, high-altitude alpine expeditions and coordinating with a group for urban or off-road travel. It’s also small enough to fit in your pocket and light enough to join you anywhere. It’s equipped with HotFix satellite prediction, barometric altimeter, 3-axis electronic compass and microSD card slot. 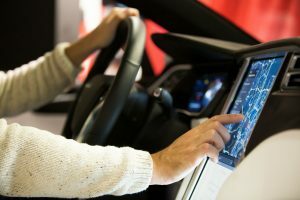 It’s probably the best affordable touchscreen option available in the market. Satmap Active 12 is a simple yet highly effective GPS device and is appropriate for beginners as well as for a professional. 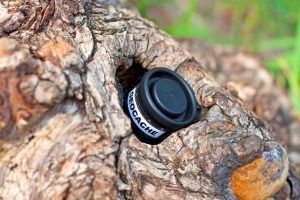 It is suitable for hiking, mountaineering, trekking, hunting, geocaching and backpacking. 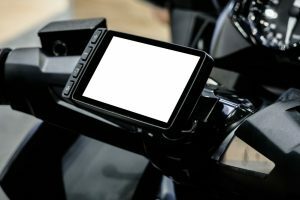 The device is equipped with Bluetooth Smart which allows you to share routes wirelessly and connect additional equipment. It is also equipped with a barometric altimeter which additionally increases the displayed altitude accuracy. The altitude information is due to the barometric altimeter available even if the GPS signal is lost. The supplied rechargeable battery lasts for up to 12 hours and can be replaced with 3 AA standard batteries. 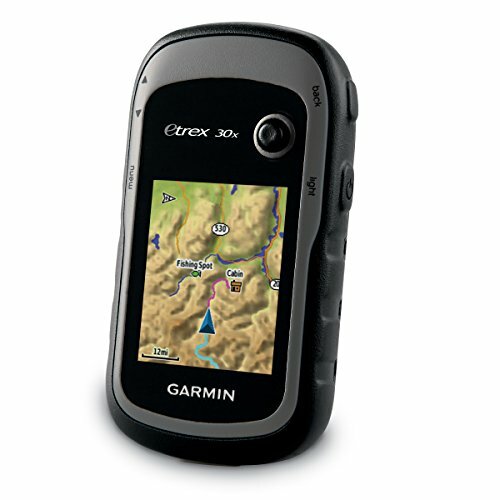 Garmin eTrex 30x is the lightest and the smallest of all devices in this list. This makes it perfect for hiking, mountaineering, trekking and other outdoor sports. It is equipped with a 3-axis electronic compass, barometric altimeter, wireless feature, WAAS and HotFix. 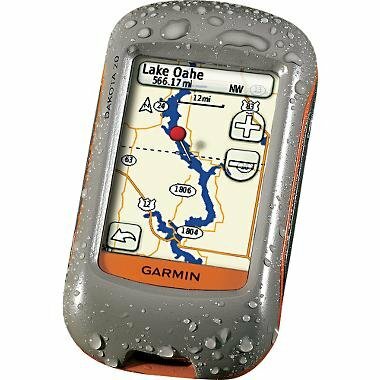 Garmin eTrex 30x is a great hand-held GPS device due to its small size and incredible hardware. It is highly recommended for hikers, mountaineers, climbers and other outdoor enthusiasts. 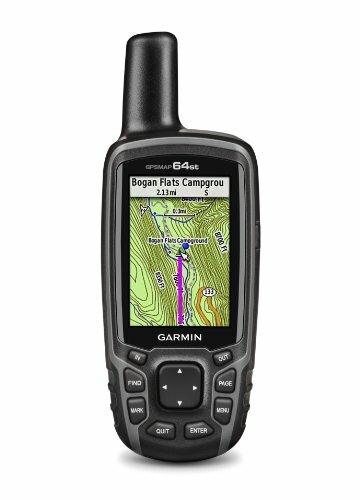 Garmin Montana 600 is big, tough and versatile. 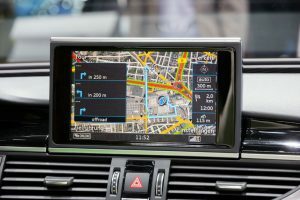 It features a 4-inch color touchscreen with dual orientation display and supports multiple mapping options like BirdsEye Satellite Imagery. 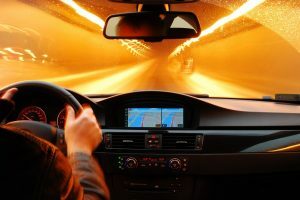 It’s equipped with a 3-axis tilt-compensated compass and barometric altimeter, and is also capable of giving you spoken turn-by-turn driving directions with the auto mount. 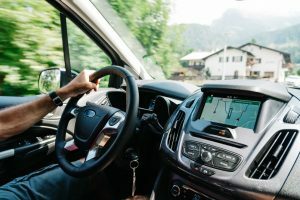 A great option if you want a GPS device for hiking and driving. Garmin GPSMAP 64st is equipped with a slightly bigger screen, a 2.6” sunlight-readable color screen and a high-sensitivity GPS and GLONASS receiver. It is equipped with a helix antenna that tracks both GPS and GLONASS satellites simultaneously, which increases the satellite fix speed as well as positioning accuracy. 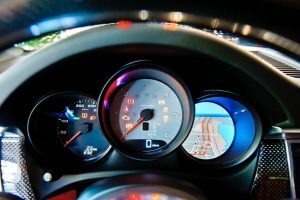 The device also features electronic 3-axis compass, barometric altimeter and Bluetooth, which allows you to wirelessly connect it to other Bluetooth devices. It is a great device for the price but in comparison to other units it’s heavier, larger and has a shorter battery life. The construction, however, is robust and able to withstand extreme conditions. 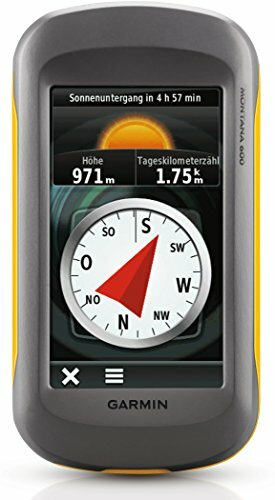 Magellan eXplorist 710 is a rugged waterproof hand-held GPS device that is able to navigate you from doorstep to summit. It features a 3-inch touch screen, 3-axis electronic compass, barometric altimeter, a 3.2 MP camera, microphone and a speaker. Power is supplied by two AA batteries that have a life of 16 hours when navigation is enabled. Additionally, it can be used for hiking navigation as well as for city navigation with turn-by-turn directions.